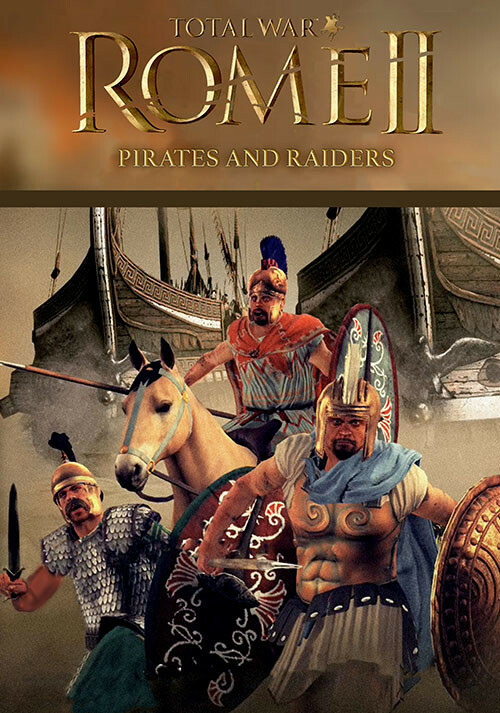 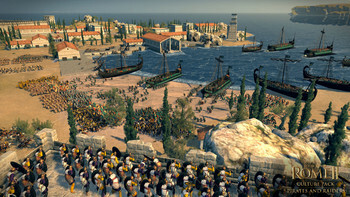 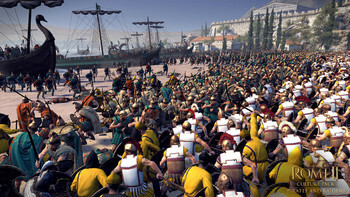 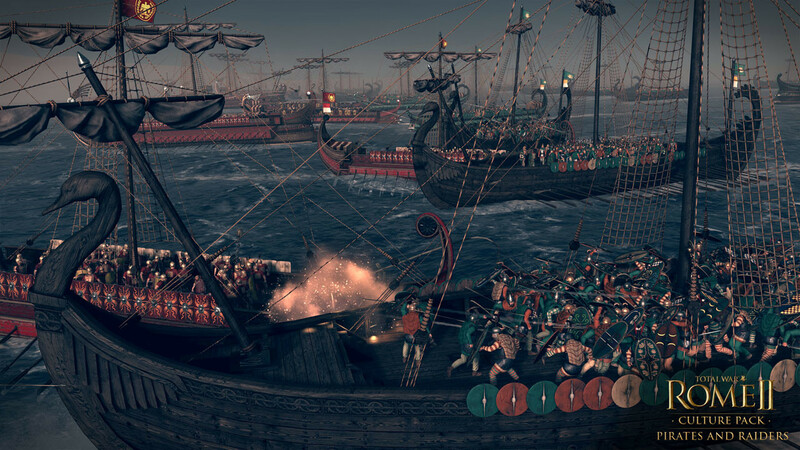 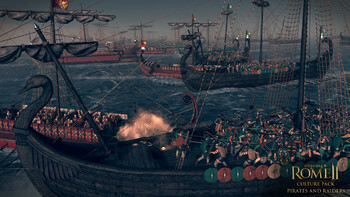 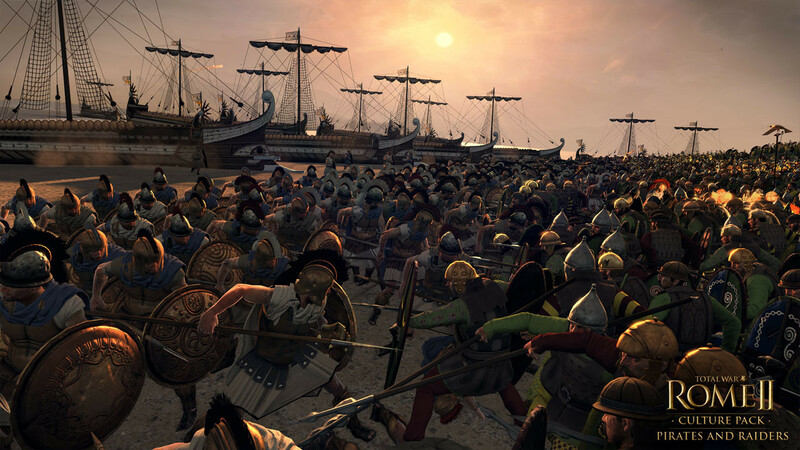 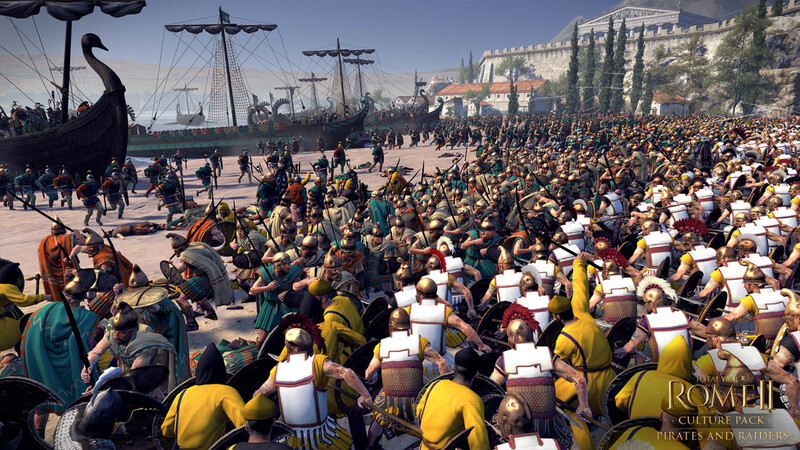 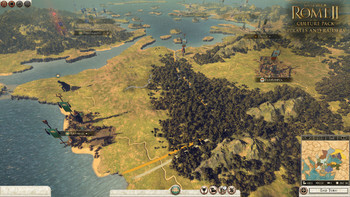 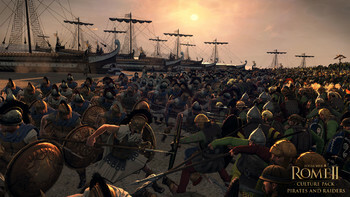 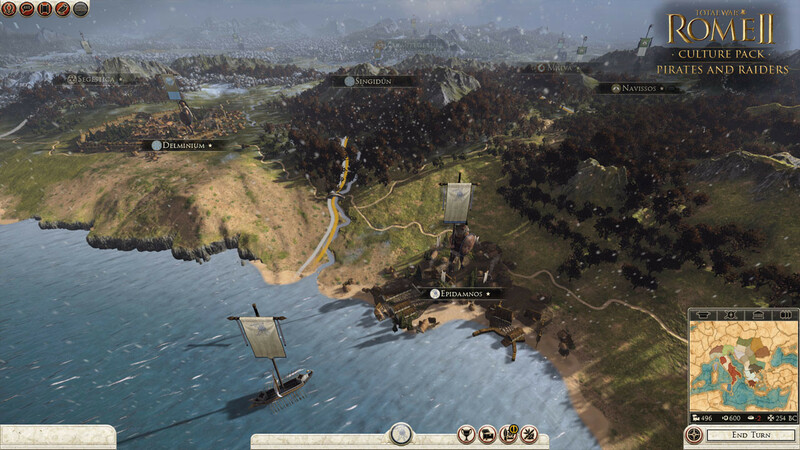 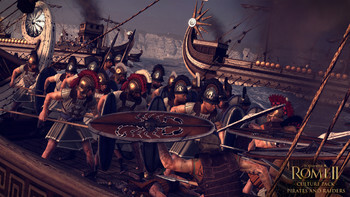 Buy Total War: ROME II - Pirates and Raiders Culture Pack as a Steam Key. 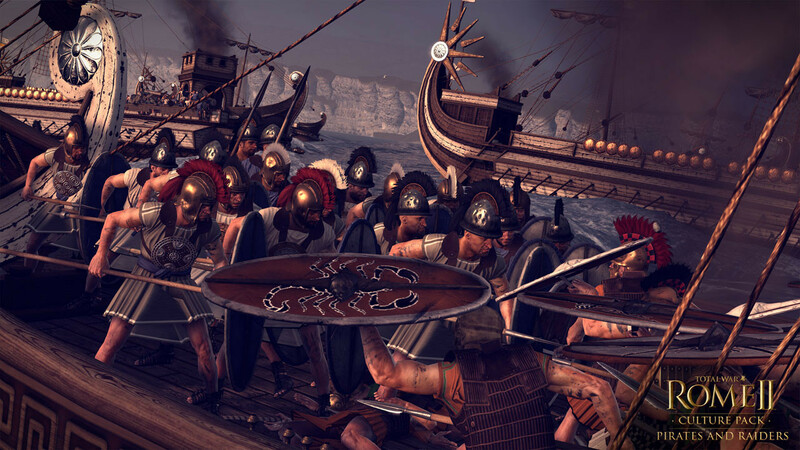 Tylis, the Ardiaei and the Odrysian Kingdom are all adept raiders, snatching wealth from under the noses of the other factions. They’re also able to assemble mercenary armies with great speed, before swooping on military targets. 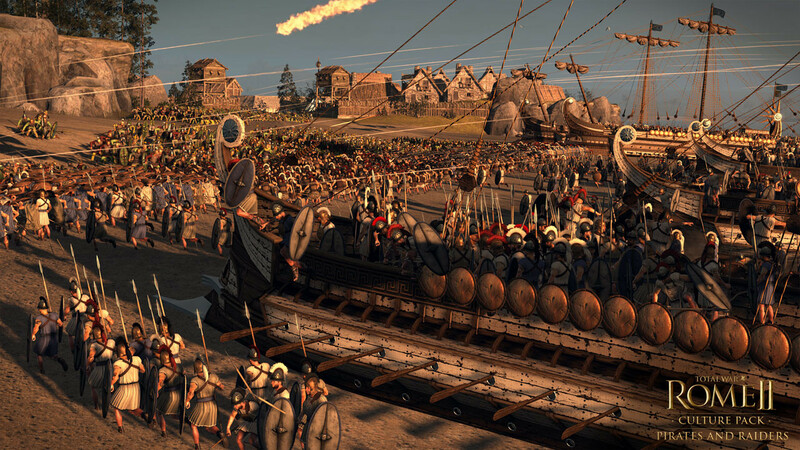 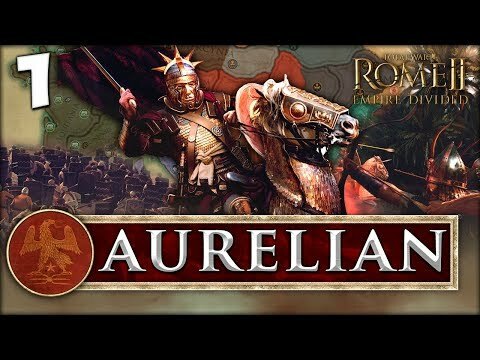 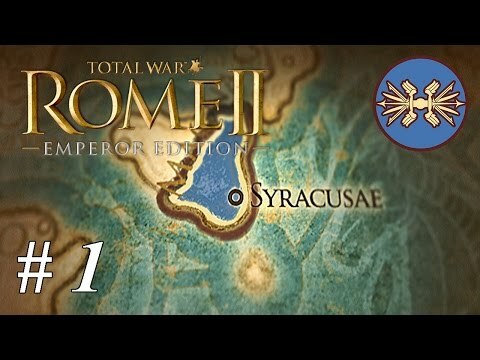 Problems with Total War: ROME II - Pirates and Raiders Culture Pack ?